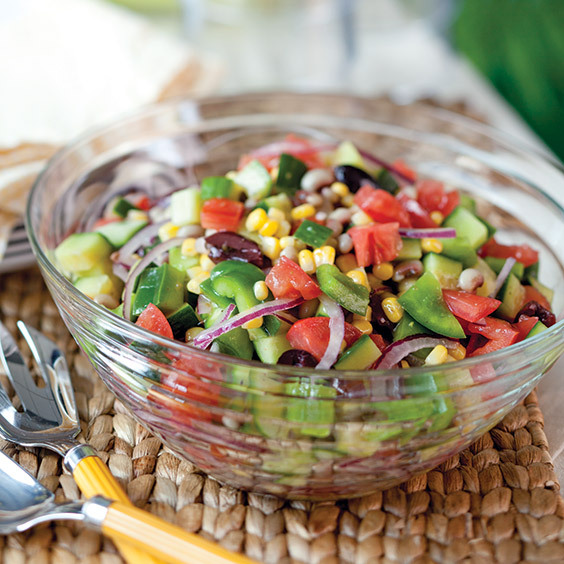 Paula created this flavorful update to a traditional Greek salad featuring a surprise Southern ingredient—the black-eyed pea! In a large bowl, stir together all ingredients. Cover and refrigerate up to 3 days.